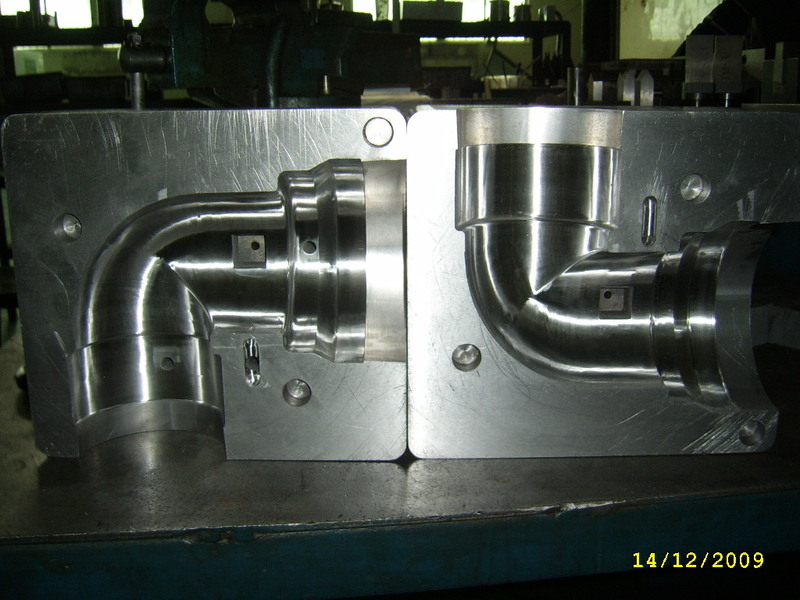 Zhenyang mold are very professional for making pipe fitting mold. 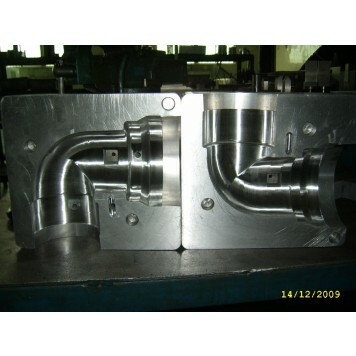 Weclome your inquiry for pipe fitting products. Pls kindly send your 2D or 3D drawing to us.